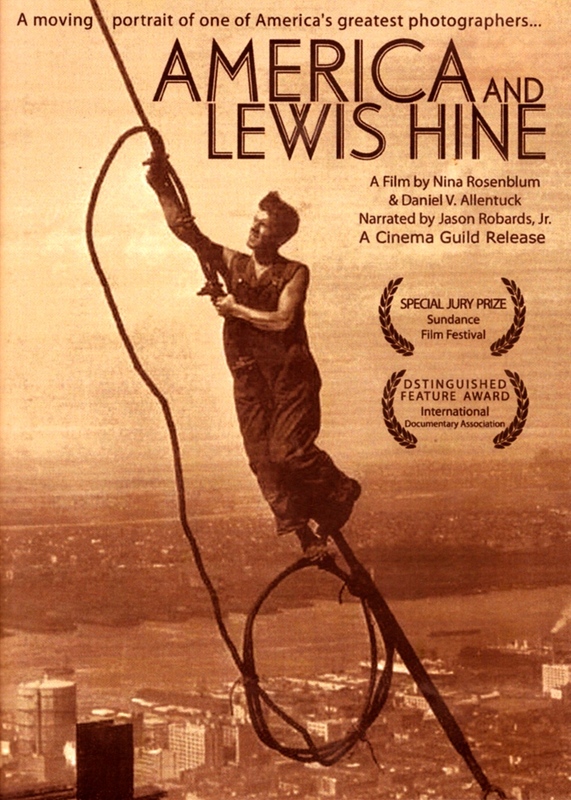 Winner of the Special Jury Prize at Sundance, AMERICA & LEWIS HINE is a revealing portrait of the visionary photographer who recorded the human side of America's wrenching transformation into an industrial colossus. His images-- of child laborers, immigrants and working men and women -- include some of the most powerful and famous photographs ever taken. 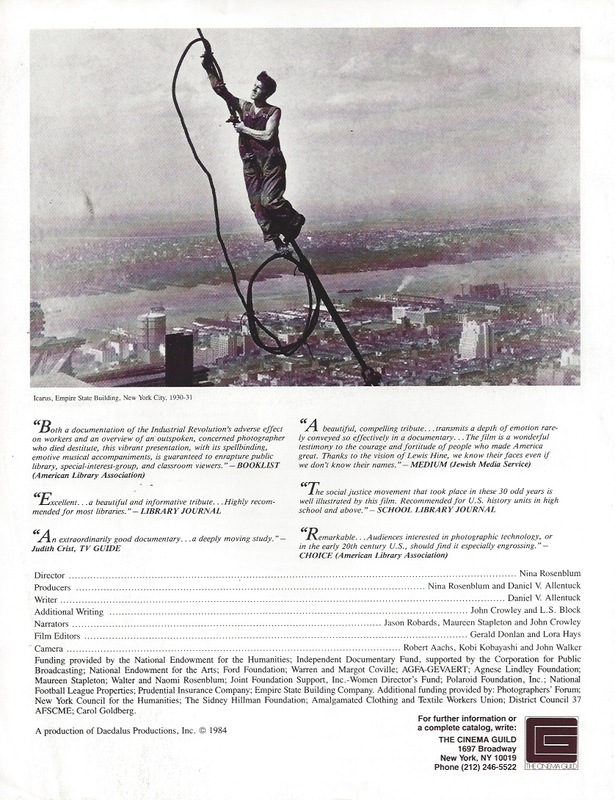 Narrated by Jason Robards, Maureen Stapleton and John Crowley, and with brilliant direction from Academy-Award nominated Nina Rosenblum, and co-produced and written by Dan Allentuck this extraordinary film features hundreds of Hine's photographs, many never seen before.